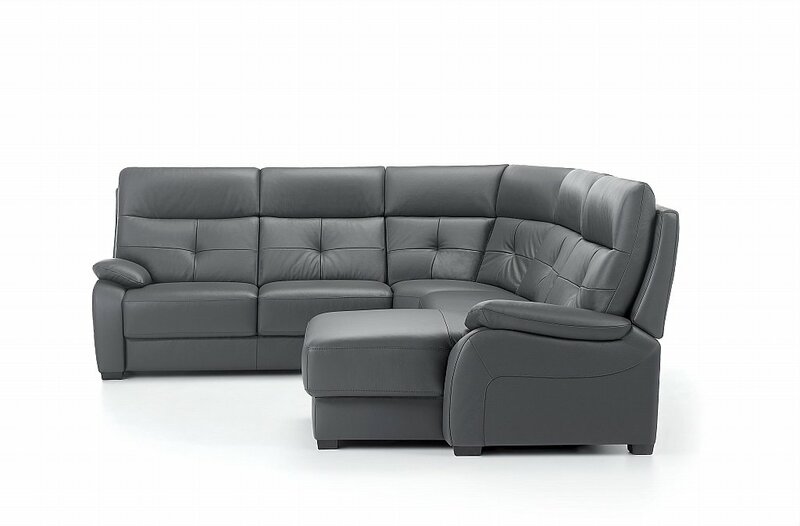 This sleek and stylish model has the 20cm configurator option to allow you to get the perfect fit for your home. 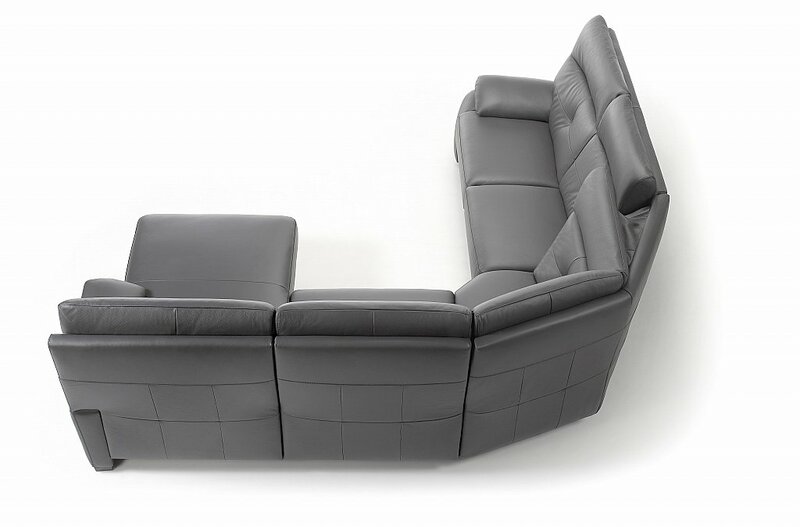 Power recliners, chaise ends and sofa beds are all options also available with this model. 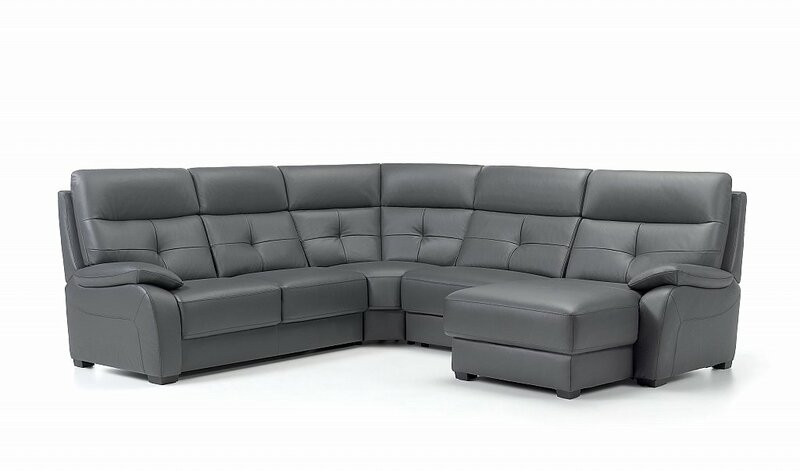 All models are available in fabric or leather. 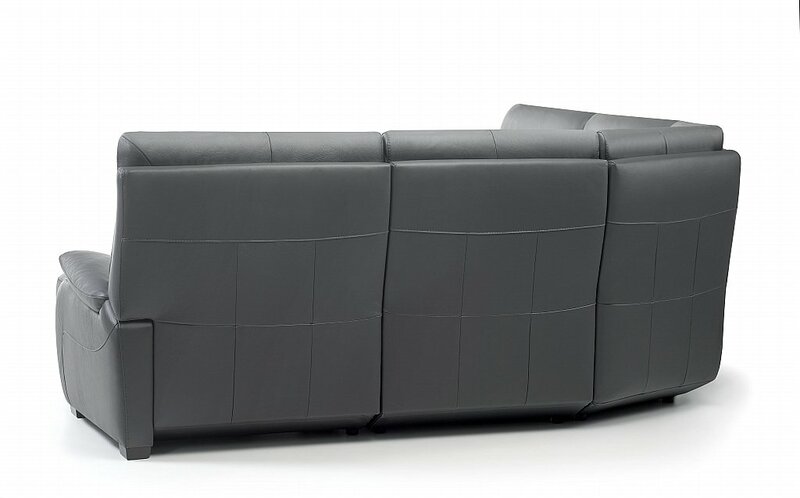 I would like more information about Florac Leather Corner Group by ROM.